At Dr. Gettys Cohen Jr., DDS, PA & Dr. Kennon A. Woods DDS, we want every experience you have with our practice to be comfortable and efficient. 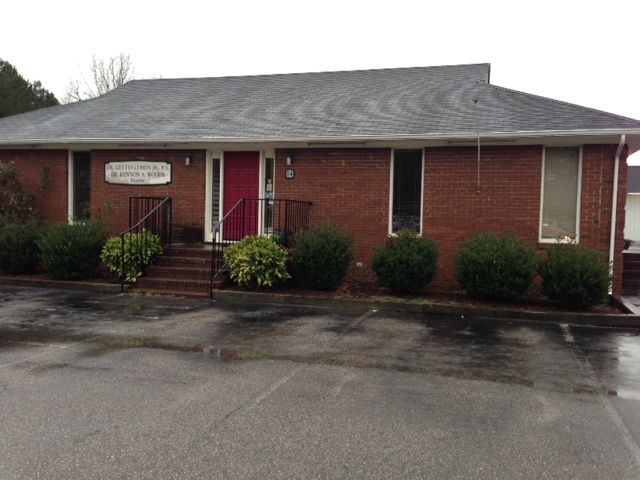 Our office is conveniently located just off N. Brightleaf Blvd at 14 Noble Street in Smithfield NC. Everyone at Dr. Gettys Cohen Jr., DDS, PA & Dr. Kennon A. 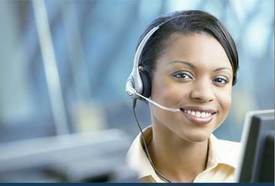 Woods DDS, looks forward to the privilege of serving you in the most effective and affordable way possible.